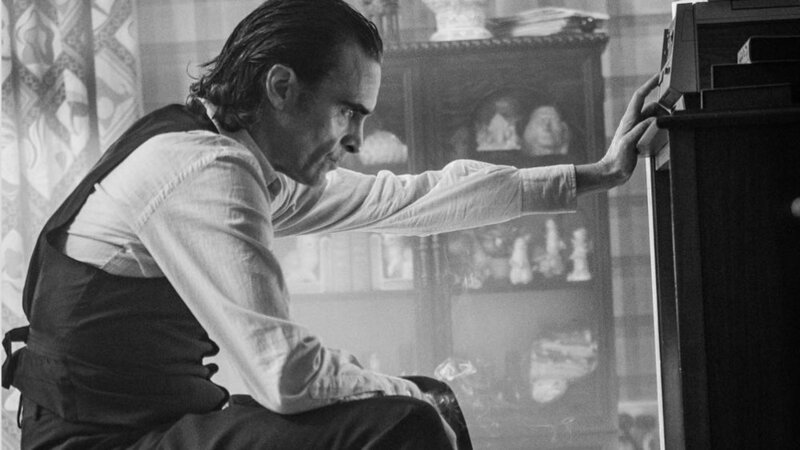 Director Todd Phillips has shared a new photo from his upcoming film Joker featuring Joaquin Phoenix as the title character. It’s been awhile since we’ve heard or seen anything from this project. The movie has been deep in post production for the past few months. Drama. Joker centers around the iconic arch-nemesis and is an original, standalone story not seen before on the big screen. The exploration of Arthur Fleck (Joaquin Phoenix), a man disregarded by society, is not only a gritty character study, but also a broader cautionary tale. A lot of fans seem to think that this is a weird project, but I’m actually pretty damn stoked about it. This is sure to be a unique and different take on the classic villainous character. Joker is set in the ‘80s and is "meant to be different from other comic book superhero movies." The story is also said to "delve into what it took for the Joker to become a mastermind criminal," and rumor has it that the film’s story will revolve around a Arthur Fleck, a failed comedian whose failures lead him into a life of crime. Joker will be released in theaters on October 4th, 2019.